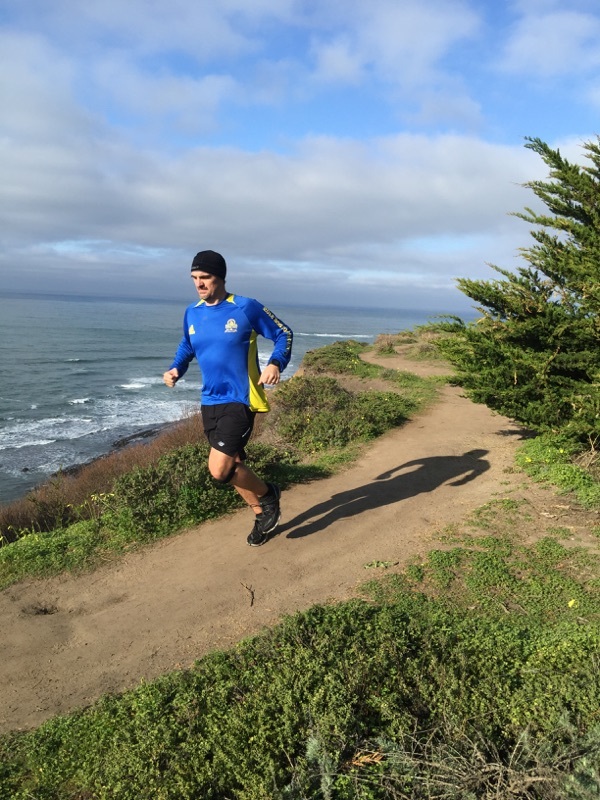 21 day running Habit- Is a great tool to boost a running streak, it has helped me get from over 200 plus pounds with high blood pressure and overall sluggishness. I remember sitting in the DR office April 2012, one month before my birthday and the nurse says to me you are at 201, in that same visit the Dr says we need to put you on some blood pressure medication, wow that shocked me, I had been a runner but not a daily runner more of a few times a week and nothing really committed, my health over the span of a few years had declined radically and I was blind to it until the Dr visit. Back to the 21 day running habit, I needed something that would keep me running daily and me having an addictive personality a running streak was the perfect thing to kick start this new transformation. so I began, each day I ran a minimum of a mile and stuck to it, I made the time each day to get out the door and didn’t let any distractions get in the way, a year after the streak, I made another streak of running a half marathon a week for over a year and then stuck to that, it was great weight was dropping, blood pressure was resetting itself naturally without meds. It was a true love affair with running that grew and grew, was it all easy? no way, some days just didn’t feel right, but some days that I struggled to get out the door ended up being some of my best and rewarding runs. 1) A running streak can start any day, it doesn’t have to begin in the beginning of the week. 2) Get a running log and fill up the days, its great to see the active days filling up month after month. 3) Start small, start with what you feel comfortable running and build, for example run a quarter mile, if thats all that feels comfortable and build each week from that. 4) Try and pick the same time each day to get out the door and block yourself out from family and work, I run everyday at lunch and block it out on my work calendar so no distractions, if a morning runner get up a little earlier and its a great way to start the day, if you run after work and commute pick a trail and run and let the traffic die down, better to be running then sitting in bumper to bumper. 5) Start with 21 days, a habit is created after 21 days, run everyday for 21 days, I am 90 percent sure the streak will go beyond the 21 but its a great start. Good luck fellow runners, enjoy the time out on the roads, running is a mental and psychical sync.